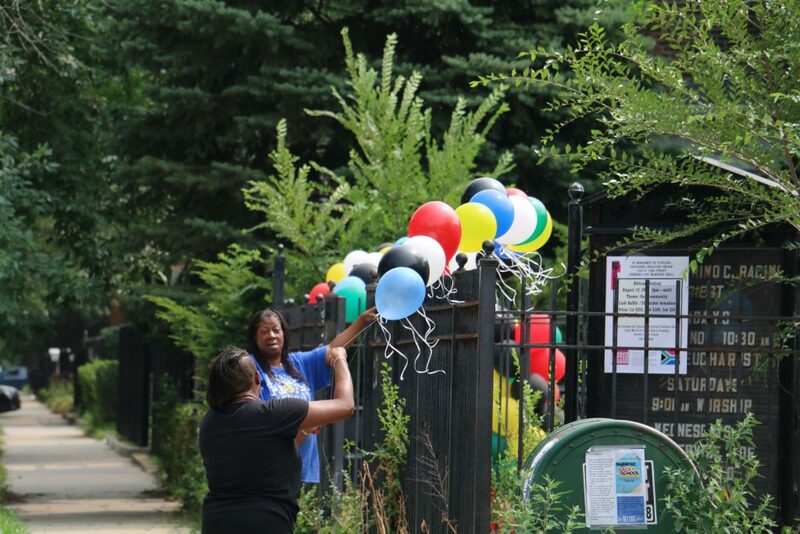 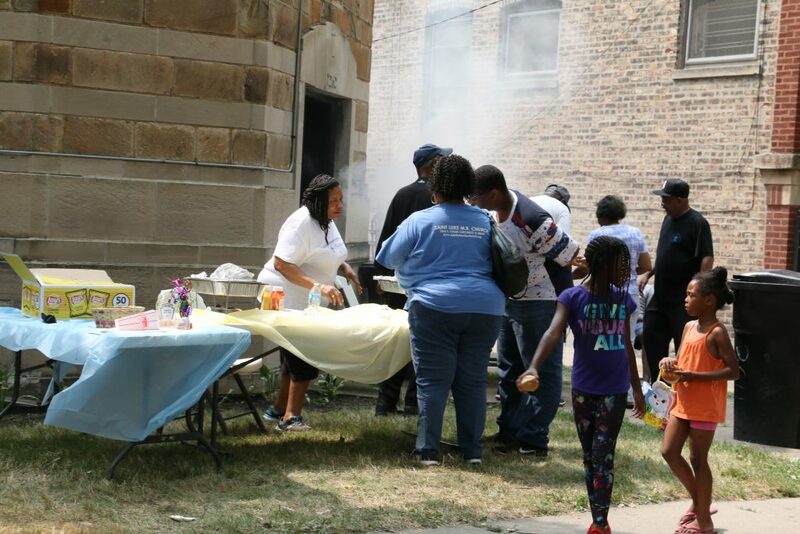 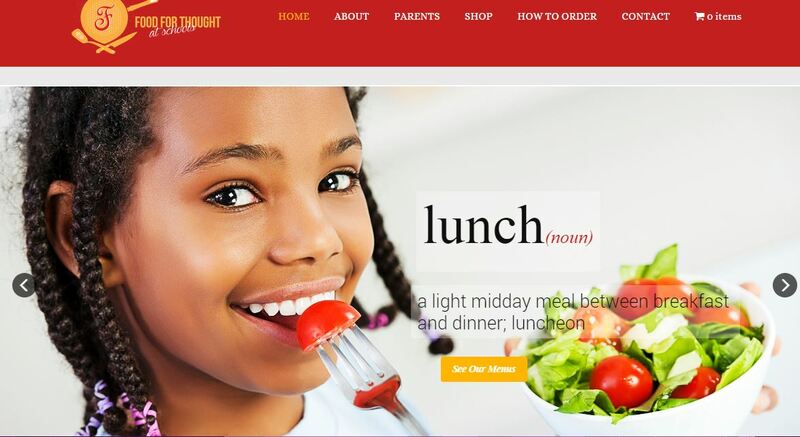 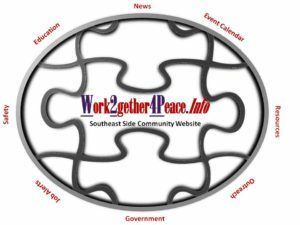 Home » Alderman Mitchell » St. Luke Missionary Baptist Church Community Day Back To School by Pastor Onque and Alderman Mitchell, 7th Ward. 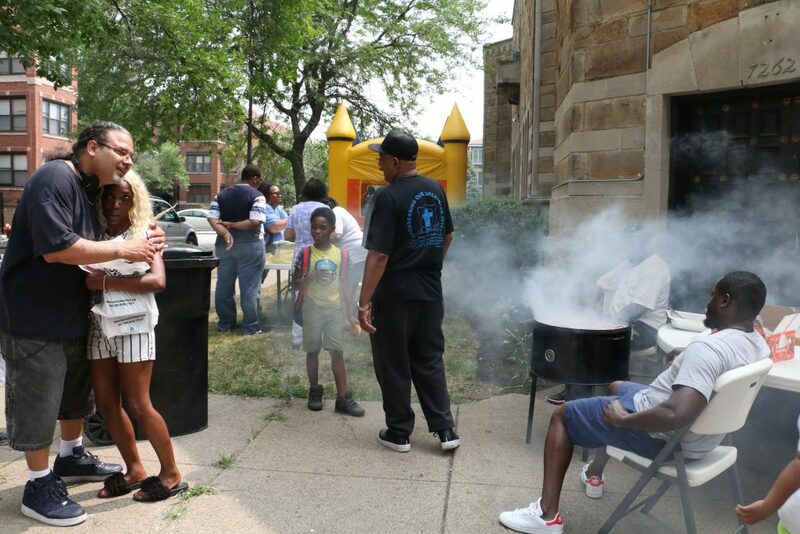 St. Luke Missionary Baptist Church Community Day Back To School by Pastor Onque and Alderman Mitchell, 7th Ward. 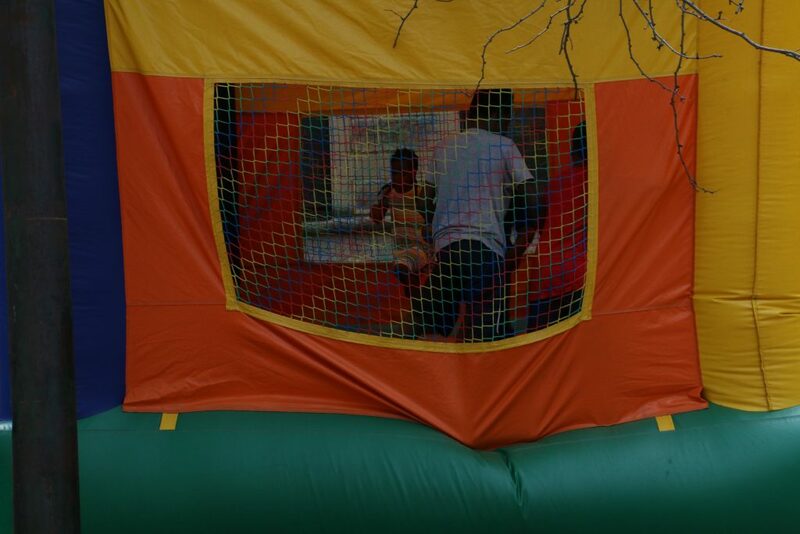 Unfortunately, I got there at the end of this event. 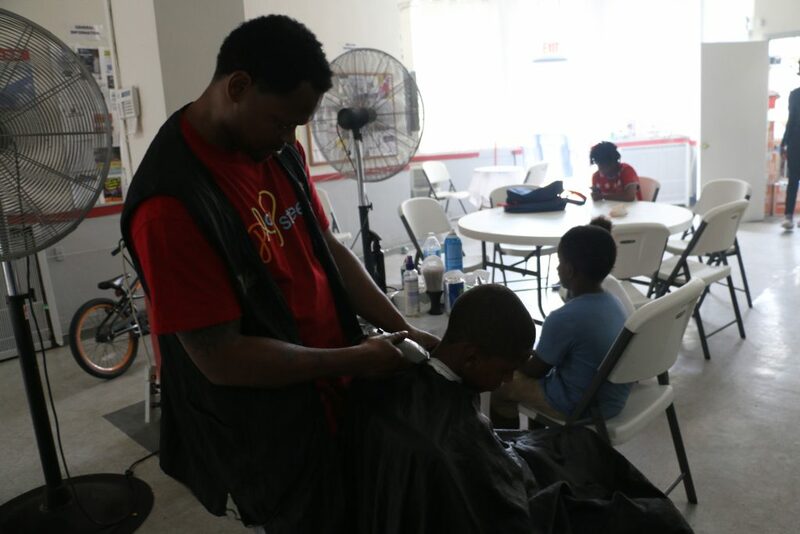 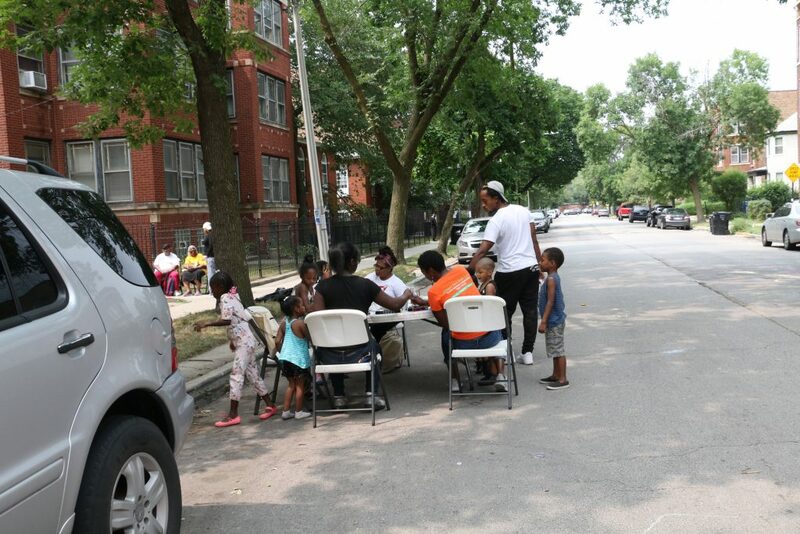 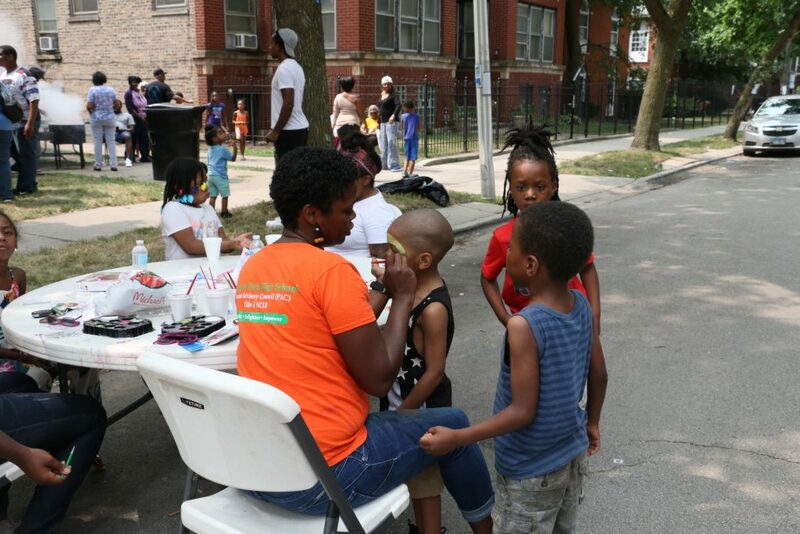 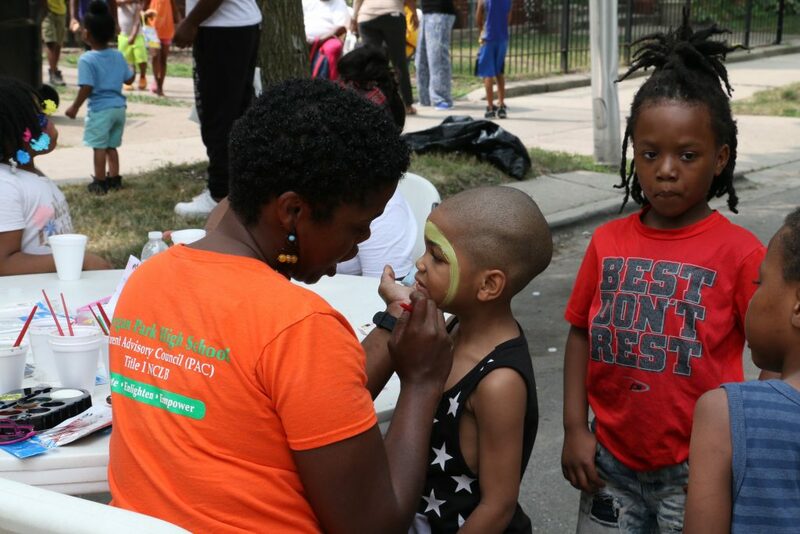 Play Street provided the outdoors activities of fun, Free Health Screening, Free Haircuts, and Free Food. 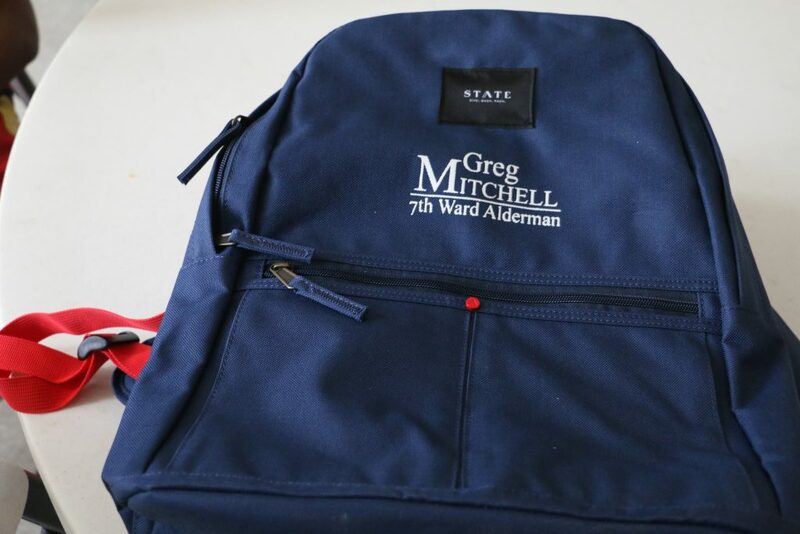 Alderman Mitchell, 7th donated Book Bags.